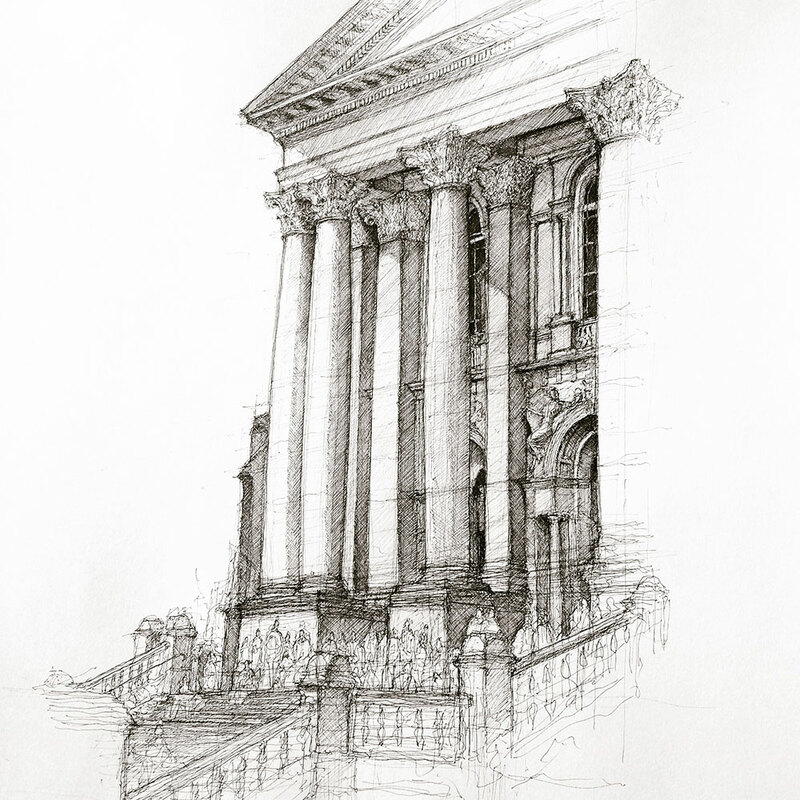 This year Article 25 brings back 10x10 London, one of its largest fundraising events, which will be hosted at the RIBA on Tuesday 1 December 2015. With this event, an area of the city is divided into a 10x10 grid and the 100 squares are allocated to designers, artists, architects and more, to create a piece that echoes that space. Combined, the artworks capture a snapshot of London, and are auctioned off to raise money for Article 25. Article 25 is a UK charity that aims to provide buildings to some of the world's more vulnerable communities through designing, building and managing projects. The theme for 2015 is the Thames, with creatives exploring how the river shapes London. 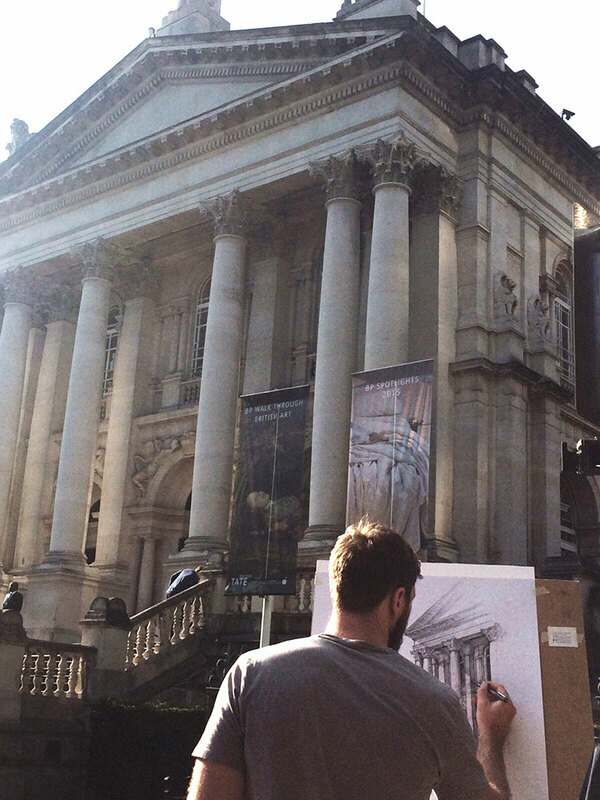 Artist Luke Hawker - who is a finalist in the FX Awards's drawing category - has drawn the Tate museum for his debut in the fundraiser. 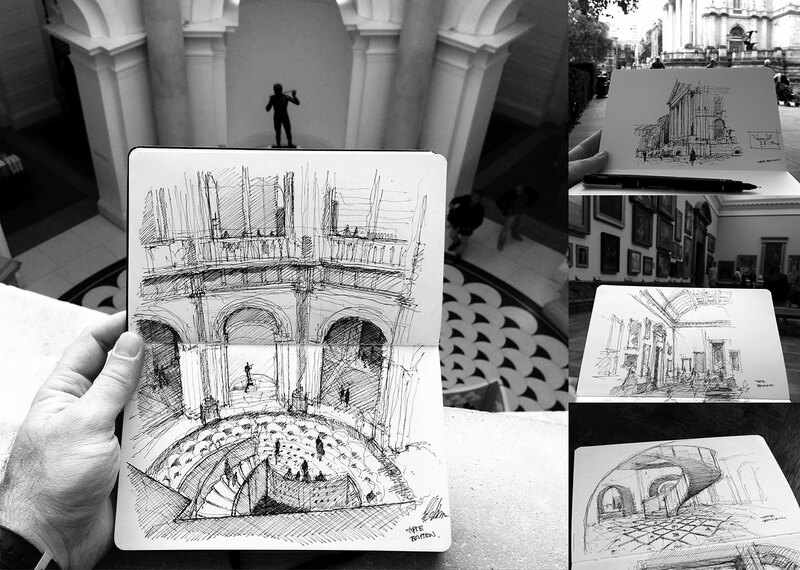 'I am honored to be contributing the drawing of the Tate Britain Gallery to such a great cause,' said Hawker. 'Tate Britain is a great example of London's rich architectural history and heritage,' he continued. Architect, artist and illustrator, for this piece Hawker has used pen and ink and drawn on location to capture both the urban surroundings and how London interacts with it. 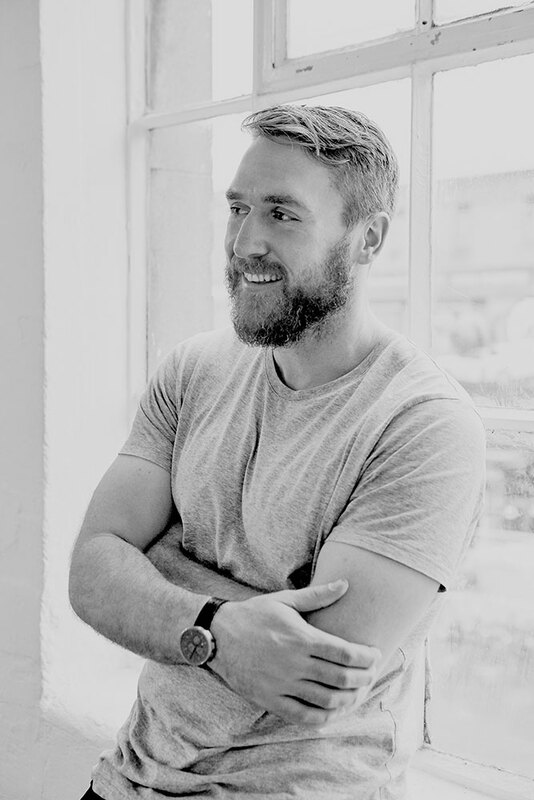 Hawker currently works at Echo Architecture in London. Spending two days drawing the building from his preferred view, below you can see how Hawker captured a snapshot of London. See more of Luke's work on Instagram. More information on Article 25 or 10x10 London.